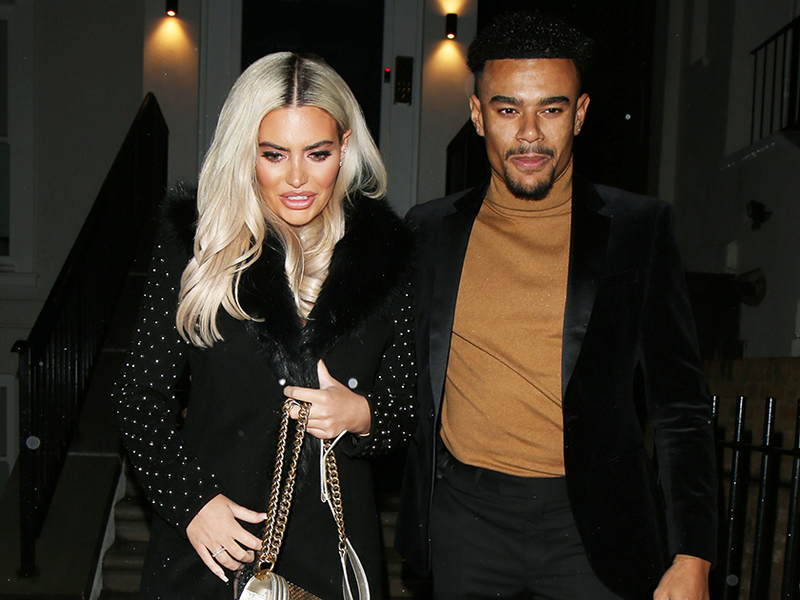 Following her split from Dancing On Ice star Wes Nelson, now Megan Barton-Hanson has revealed she feels ‘sad and alone’. The Love Island star announced her break up from 20-year-old Wes last month after rumours his ‘close bond’ with skating partner Vanessa Bauer had caused a rift between the pair. 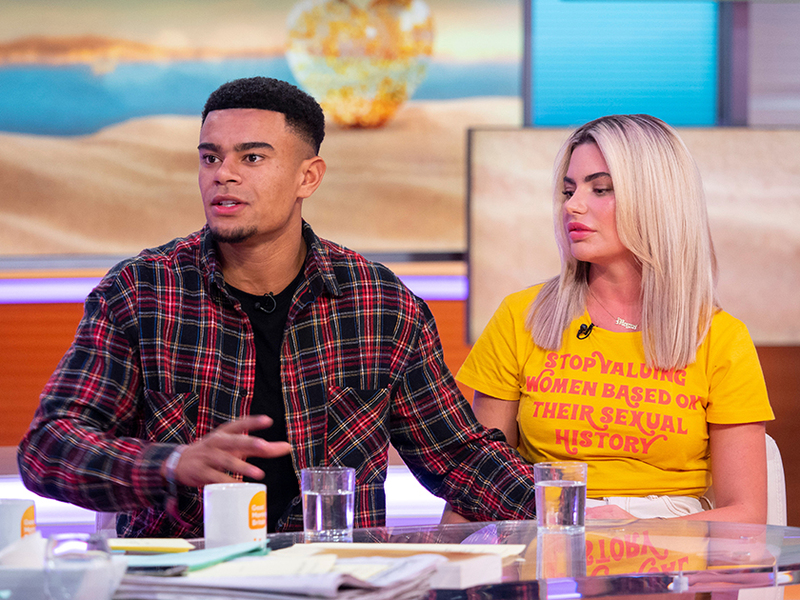 But despite putting on a brave face over the last few weeks, now Megan, 24, has opened up about her struggle to move on from the reality TV romance, telling fans she thought he was ‘The One’. Taking to Instagram in the early hours of the morning, the Essex babe recorded herself while tucked up in bed. 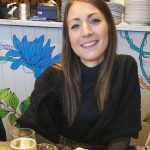 Fighting back tears, she began: ‘So, I’ve never done this before, like posted anything when I’m feeling really really crap, but I always preach about mental health, not just showing your highlights on Instagram. ‘It’s been a really tough few weeks, and I’ve been filming for like two days solid, so my mind’s been constantly busy. Revealing she thought her romance with Wes was for life, Megan continued: ‘I longed for a boyfriend or a partner for years before I went on Love Island, and then I finally found that – I thought I’d found ‘the one’ so it’s just difficult. ‘And I know everyone’s like, “you need to be happy in yourself and love yourself”, and I do, and that’s what’s sad. Megan finished her poignant message by explaining that she wanted to share her ‘real life’ with fans, not just the Instagram highlights. ‘I’m so blessed. I’ve had such an amazing time since I’ve left the villa,’ she added. 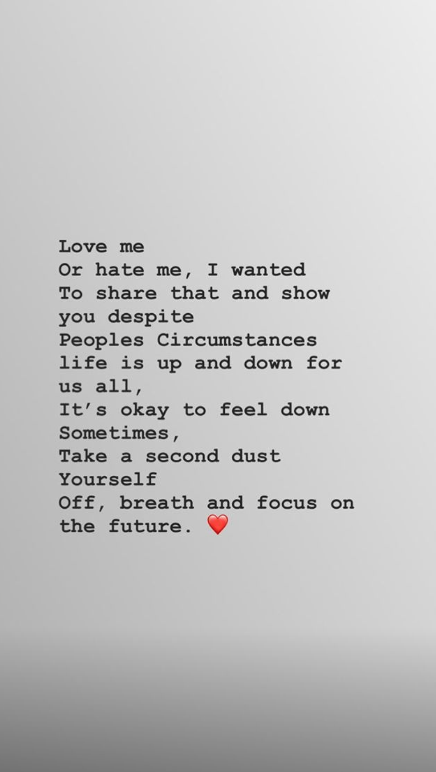 Finally, the Love Island finalist shared a post, which read: ‘Love me or hate me I wanted to share that and show you despite peoples circumstances life is up and down for us all. This comes after Wes insisted he still loves his ex and denied rumours of a romance with Dancing On Ice partner Vanessa.